Home search has become big business cluttered with advertising, web sites, and apps. Too often the information is diluted or inaccurate. 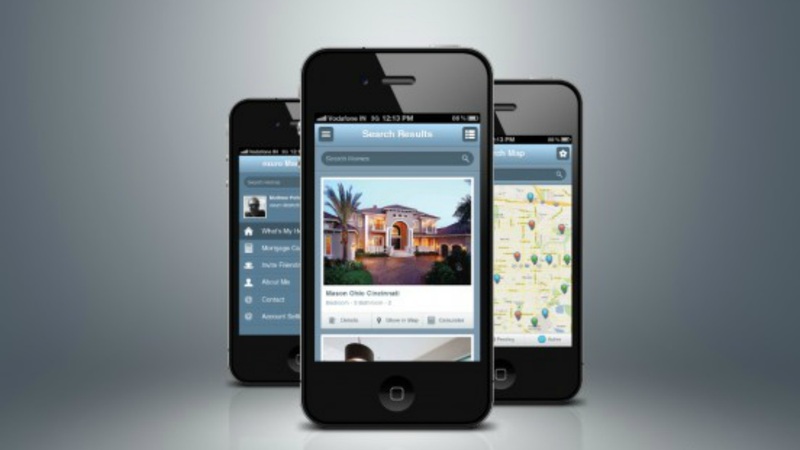 Now there is a solution for Home Buyers and Sellers to access current and accurate Listing information direct from the Realtors Multiple Listing Service (MLS) Newport Beach Realtor Paula Pelton provides this new App to her Clients free of charge. The App gives them real time access to the MLS. It also provides search for Open Houses with driving directions. With the "around me" feature, you can drive through any neighborhood and immediately see all the listings. You can save favorites and schedule showing appointments. The App is a 5 Star Rated App available on iTunes and Google Play.